Dee Diggs is a powerful force on the Boston music scene, not only infecting dancefloors with her dreamy techno, but tirelessly working to dismantle oppressive structures, elevate marginalized performers, and create radical underground spaces in a city where doing so can feel like pulling teeth. 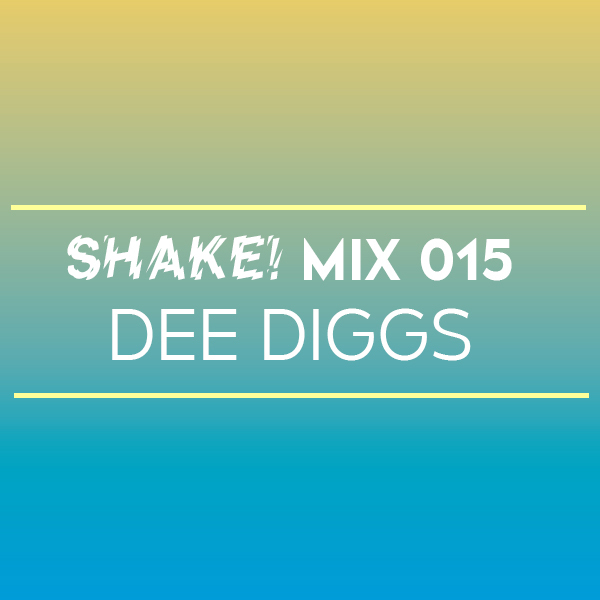 Get ready to groove with her latest Shake mix! Catch Dee Diggs going b2b with Alfredo at the Lit City Rave on Friday, August 11th at Good Life in Boston for the next edition of Shake!